Find a vacation home to rent in Desenzano del Garda from our list of vacation rental properties. Campaya has over 4 vacation homes available in Desenzano del Garda, which give you the possibility to locate a unique accommodation in Desenzano del Garda which completes your check-list in search for the perfect self catering vacation apartments in Desenzano del Garda or vacation villas in Desenzano del Garda. 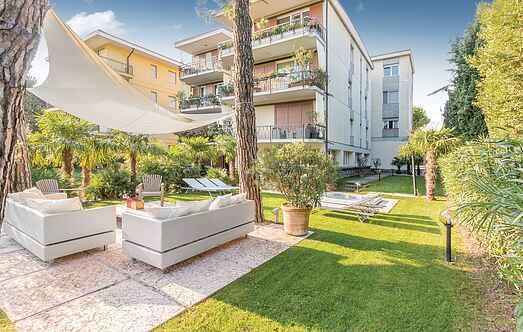 Elegant apartment on the 2. floor with lift next to the centre of Desenzano and its beautiful beaches. The complex also comprises IVG199 and IVG232. This elegant apartment is situated on the third floor (accessible by lift) and boasts beautiful views over the lake and the picturesque surroundings. 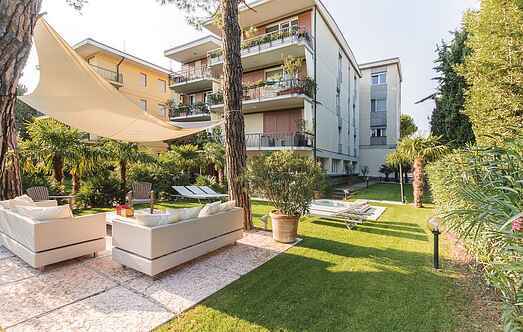 Elegant holiday apartment with partial lake view in the near of the centre of Desenzano and its beautiful beaches. The complex also comprises IVG192 and IVG199. Elegant Art Nouveau villa with private pool a short distance from the lake.